Our New Castle office is the firm’s tenth office and our second office in Delaware. The New Castle office tries cases in general liability and workers’ compensation matters statewide in Delaware, both at the trial and appellate level. 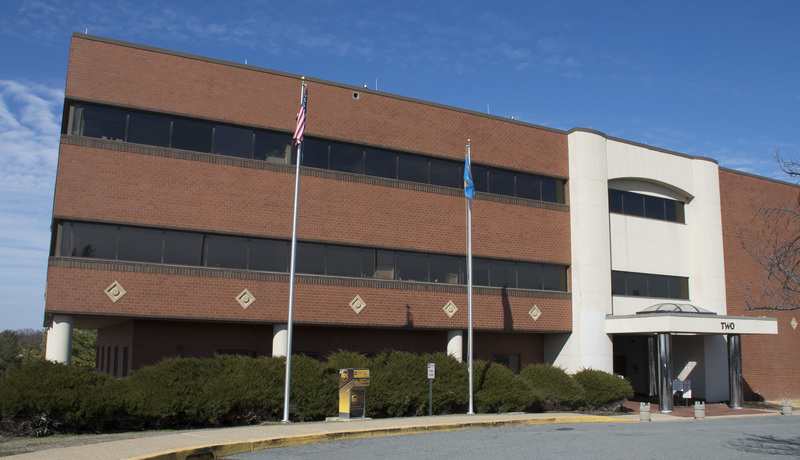 The office is four miles south of Wilmington, off Interstate 95. Parking is available.